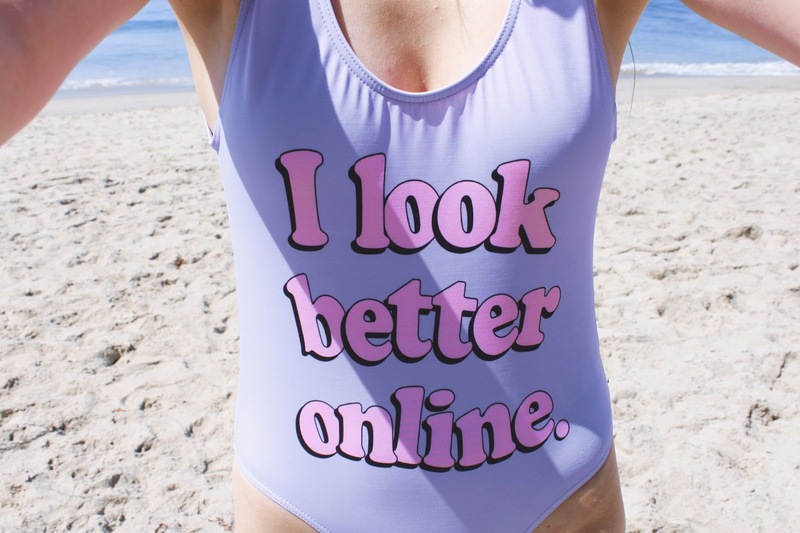 I have been waiting and waiting... and waiting to take this swimsuit on the beach and it was just as amazing as i thought it would be! 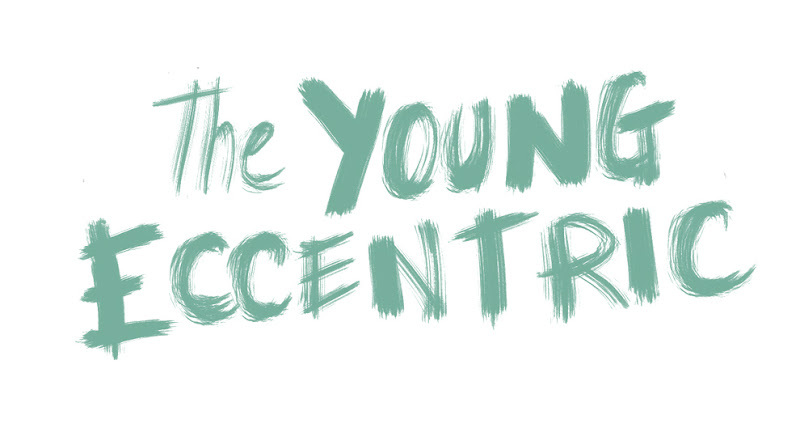 I know it's getting a bit chillier outside but you may be please to know it's going to be staying super sunny on The Young Eccentric for a few weeks whilst I get up all my LA content (woop woop). 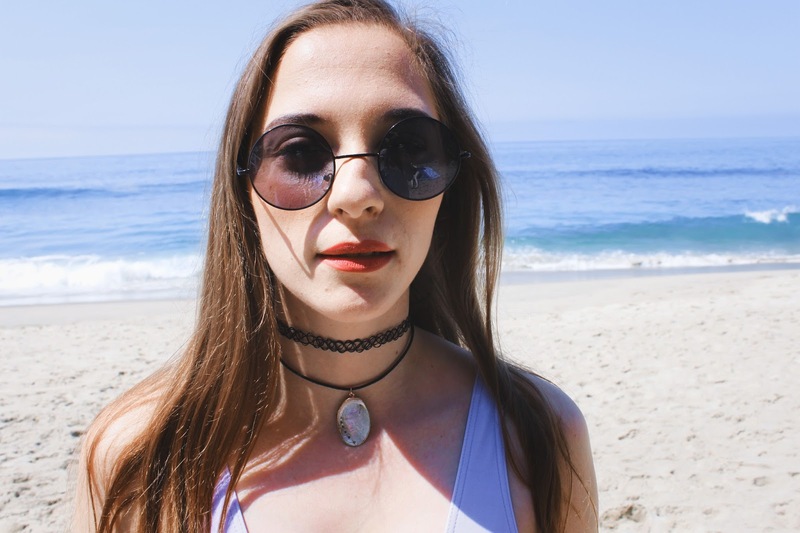 I shot a few swimwear looks whilst we had a chill day on Laguna Beach, which was loveeelyyyy. Although, the fact that we had booked our flight a mere 6 hours before getting on the plane mean't I didn't have a good book to read. 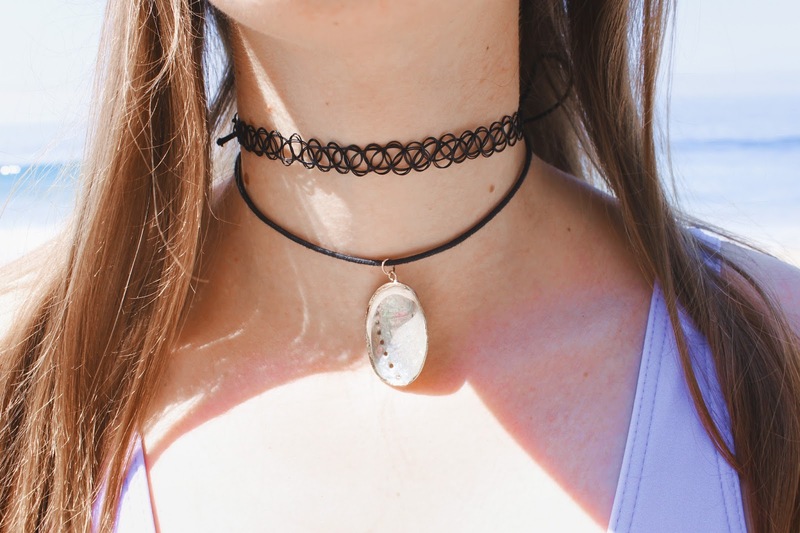 Oh also, I got SLIGHTLY obsessed with shiny shells when we went shopping near the beach and bought SO many cute ones, including this uber cute one that I put on my choker - literally, real life mermaid. Also tell ya what, sometimes blogging and taking pictures make me a little bit embarrassed and I have to say trying to shoot on a beach and awkwardly trying to pose like Kylie Jenner takes the biscuit.